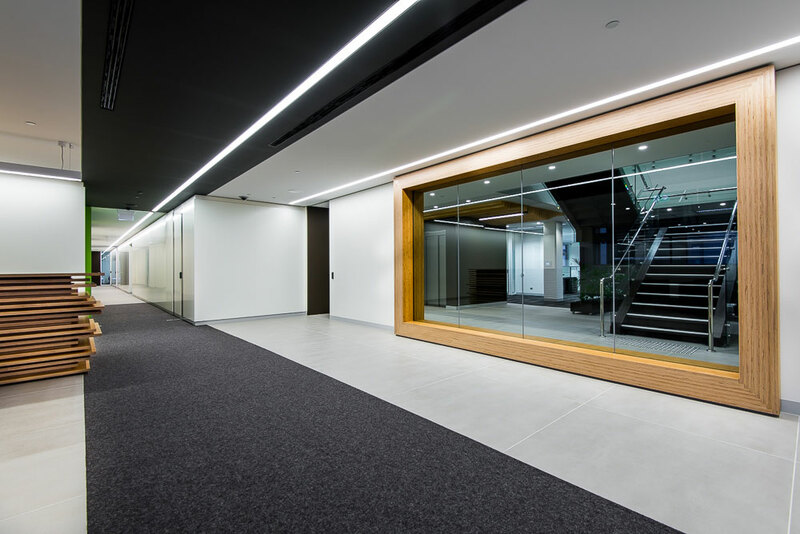 We were engaged by Schneider Electric to construct their new state of the art offices. Working closely with Coffey Projects and Schneider, this project was delivered to a high standard within a tight timeframe to ensure business continuity. 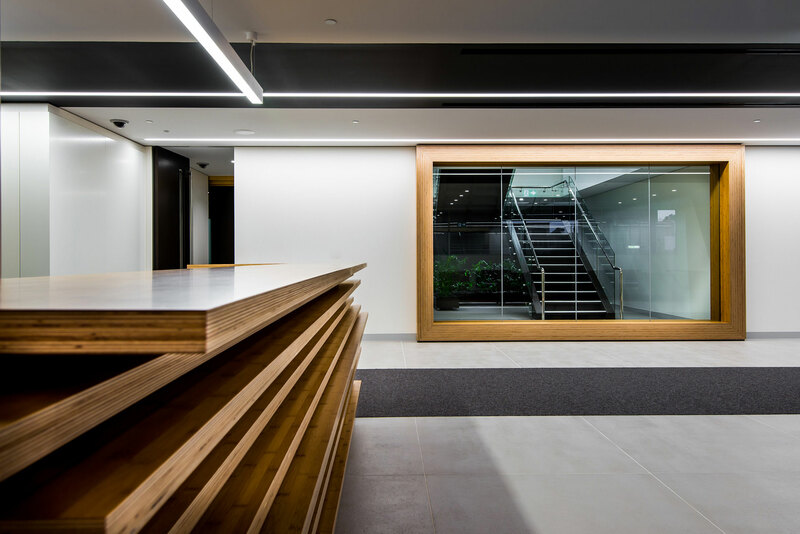 The project was a complete fitout from bare shell, with numerous high-end finishes, collaborative spaces and workshop areas. 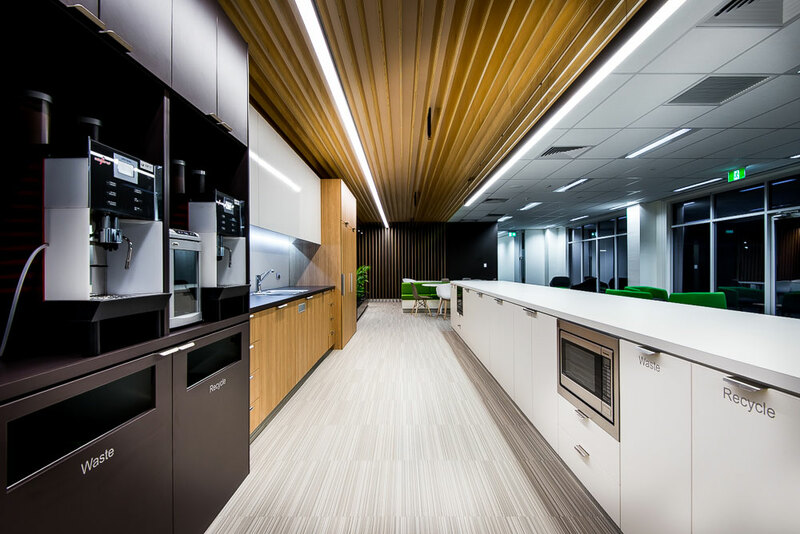 This fitout is a showcase for the product of Schneider and its subsidiary companies. Both the designer and client were based in the eastern states, so we relied on our planning, flexibility and understanding of the design aesthetic to make this project a success. All electrical materials were supplied direct by Schneider and warehoused by Aurora. This process required a high attention to detail and collaboration with various business units with Schneider. And, because Schneider held various leases that were due for expiry, it was paramount that the works were completed and ready to use on time.